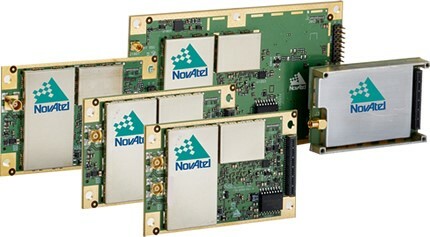 The PwrPak7®, PwrPak7D, PwrPak7-E1 and PwrPak7D-E1™ offer the leading SPAN® and GNSS+INS technology. 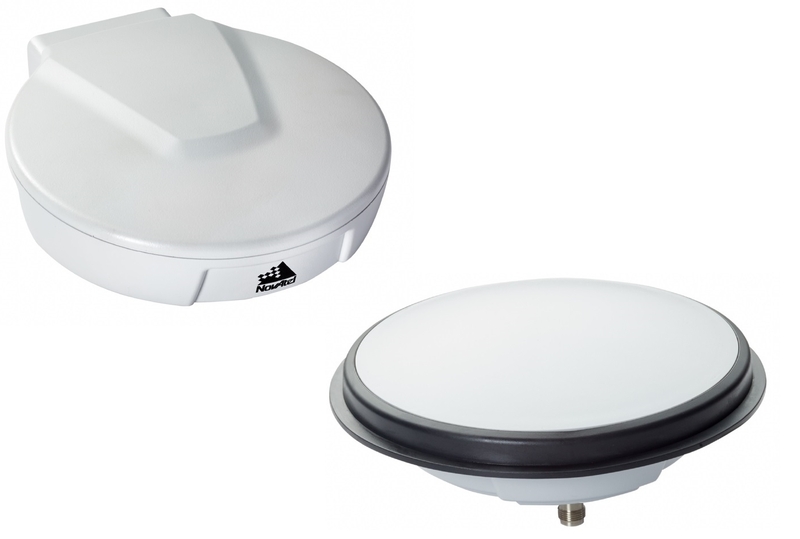 These single and dual antenna enclosures provide exceptional positioning with their large range of features and benefits. 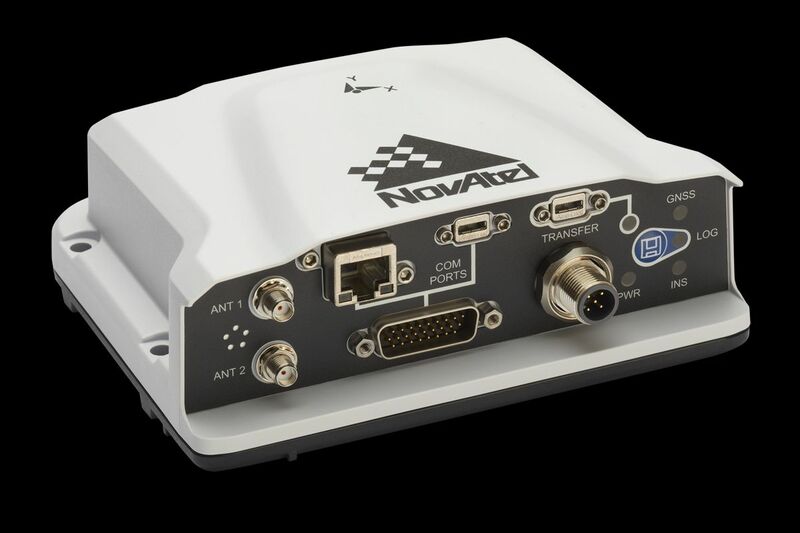 NovAtel® Launches New TerraStar-C PRO and provides even better convergence time and accuracy than the current very performing Terrastar-C service. 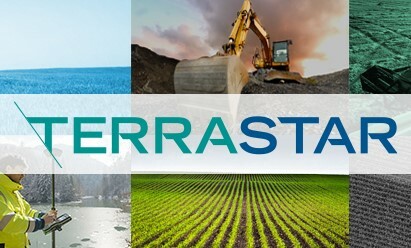 for laser power and heat flux measurements.